Are you ready for the cold weather? Are you ready for the cold weather - gloves, scarves hats and coats? What about your property - is that ready for the winter? 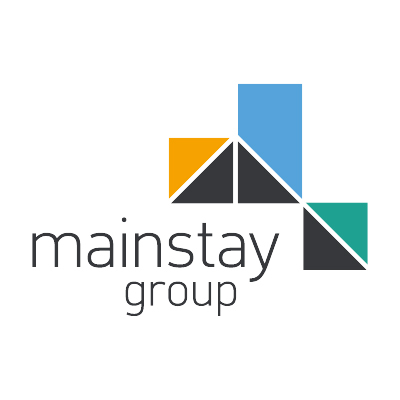 Take advantage of Mainstay's 20yrs experience and get ready now - these three simple checks will not only make sure you stay warm, but could also save you money. When was your boiler last serviced? Get a professional in now and ensure your boiler is working effectively and efficiently. It will reduce the risk of carbon monoxide leaks and you’ll be safe and warm throughout the winter. Good loft insulation will reduce heat loss and your heating bills – the recommended depth is 250 to 270 mm. If you already have insulation, but it was put in some time ago, take a few minutes to check the depth, as only a few years ago the recommended depth was 200mm, and before that, as low as 100mm. Check your Home Insurance policy and make sure you are covered for winter-related issues. Freezing temperatures can cause burst pipes and strong winter storms can damage a roof, if the worst happens wouldn’t you prefer to know you and your family are protected?